HOLDEN is recalling nearly 42,000 cars over a potential fault affecting seatbelts. 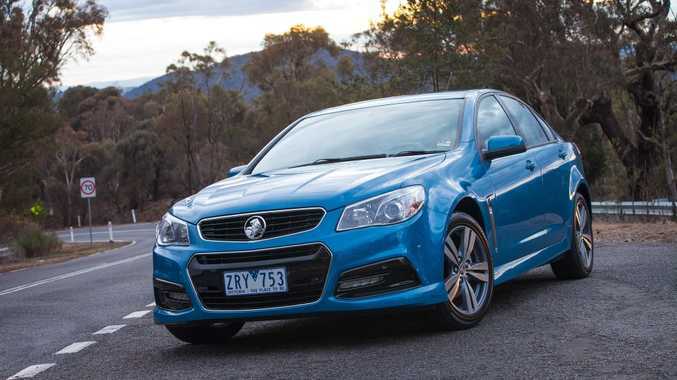 The safety recall affects certain VF Commodore and WN Caprice vehicles. The fault could potentially disable the seatbelt pre-tensioner in a crash. The car company said the recall would affect 41,933 vehicles in Australia. The recall is precautionary and there have been no crashes related to the issue.